The educator can engage students by assigning student groups to research the pros and cons of natural gas issues (fracking, greenhouse gas content, comparison to coal, comparison to renewable energy) and have students share their findings with the class. Video merely introduces the pros and cons of natural gas and is not intended to present deep scientific concepts. 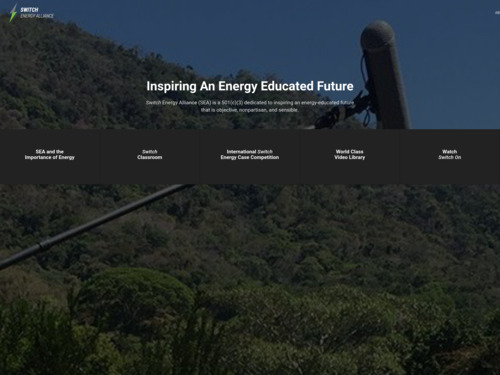 This same web page offers a series of video interviews with energy experts across industry and government, representing researchers/scientists, business owners/CEOs, and governments officials. Pros and cons of fracking are introduced in the video. This resource does not come with a teacher's guide. It could be used as additional information in an energy unit. The group of interviewees lack diversity; all the additional interviews are with white men. There is no transcript or closed captioned version available.